Welcome to the NPBA store front. 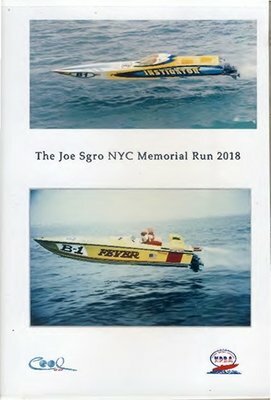 The National Powerboat Association is dedicated to the advancement of powerboating in America through event promotions and productions and as a purveyor of powerboats, powerboat equipment, videos, and sportswear. Conceived in 1976 with various regional events and upgraded in 1982 to national events, the N.P.B.A. 's boating experience assures premium shows and quality products.